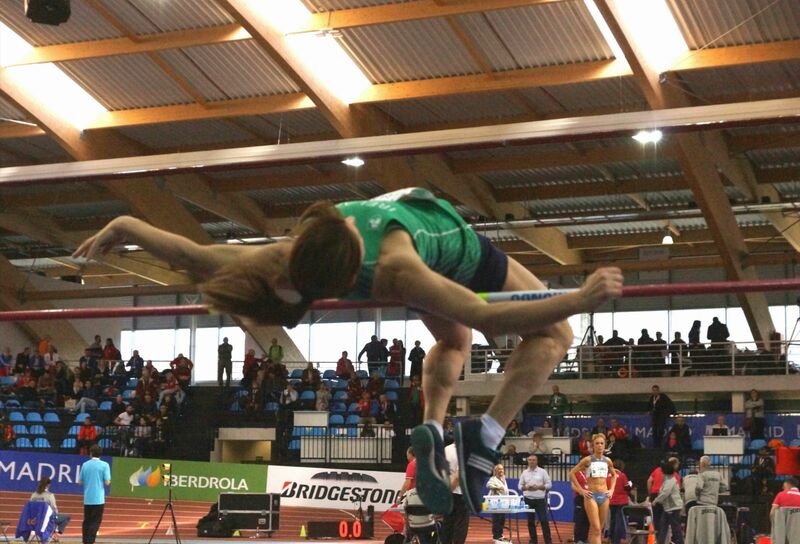 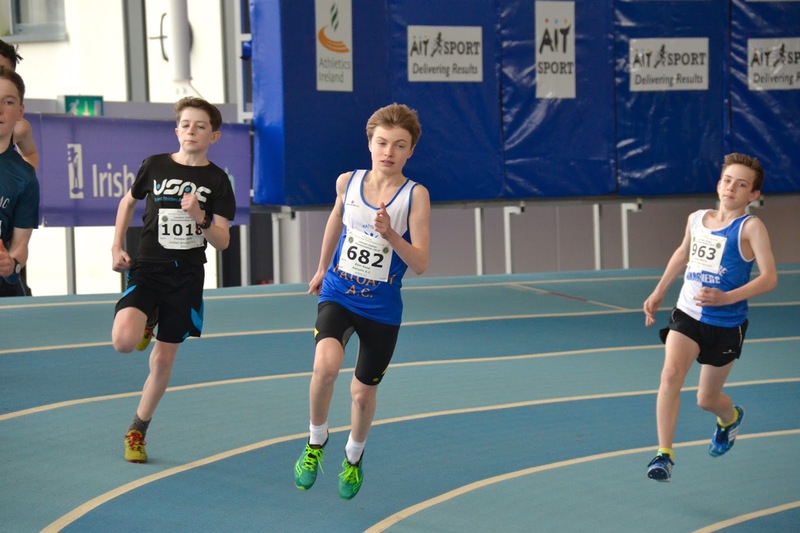 On Sunday in Athlone’s indoor arena we saw quality athletes from around the country competing in what was a very entertaining day of sport for the All Ireland Juvenile Indoor Championships, Ratoath AC had eight athletes qualify from the Leinster championships to compete in this National competition. All athletes did themselves and our club very proud on the day, with another impressive win and a PB of 2:20.19 it was gold for for Sophie Quinn in the Girls U14 800m, Aimee Doherty was just unlucky to miss out on a medal in fourth place in a high quality U15 800m final, she should be very proud of a great race and a P.B of 2:20.05. 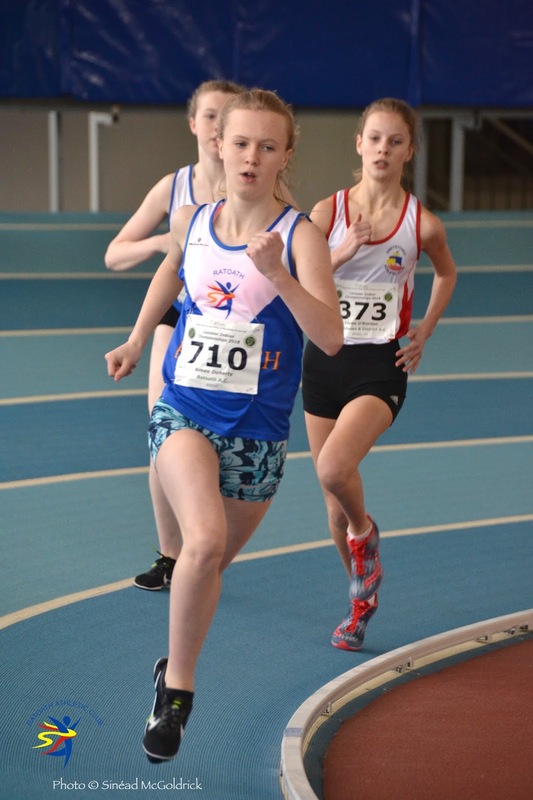 Karen Hayes also having an impressive year so far had a great race to take 5th in the u18 girls 800m final with a pb of 2:21.29s. Great running girls. 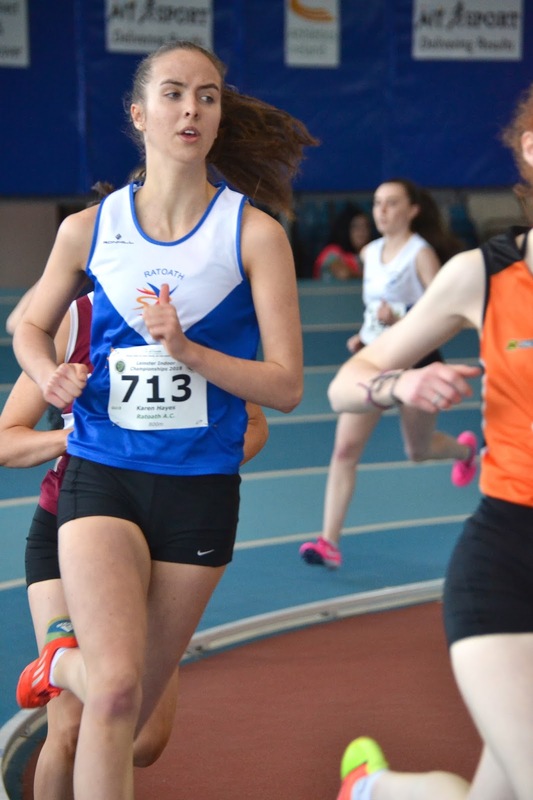 With positions in the finals proving very difficult to get Caoimhe Fitzsimons had another great competition to qualify through the heats and come 6th in the final of the U13 girls 60m hurdles. 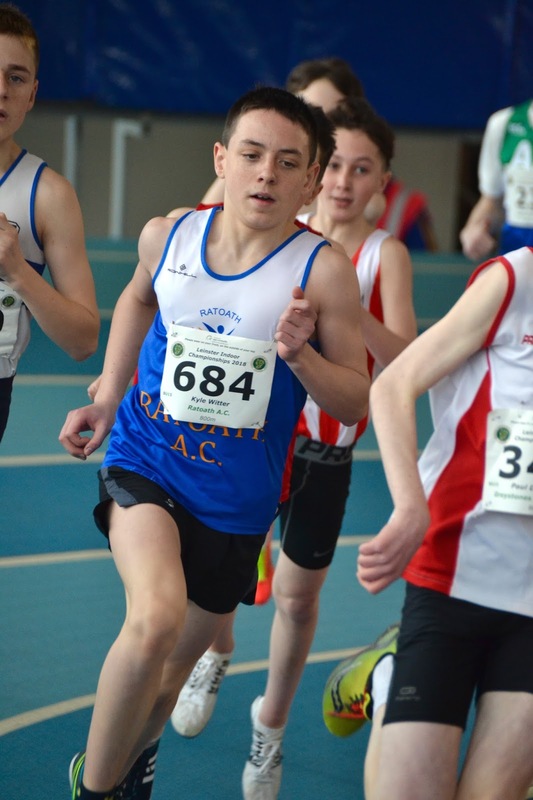 Laura Kelly U14 800m, Eoin Kane U14 800, Kyle Witter U15 800, Matthew Hayes U16 800 also competing very well on the day but were just unlucky to miss out on the finals, Fantastic running by all. 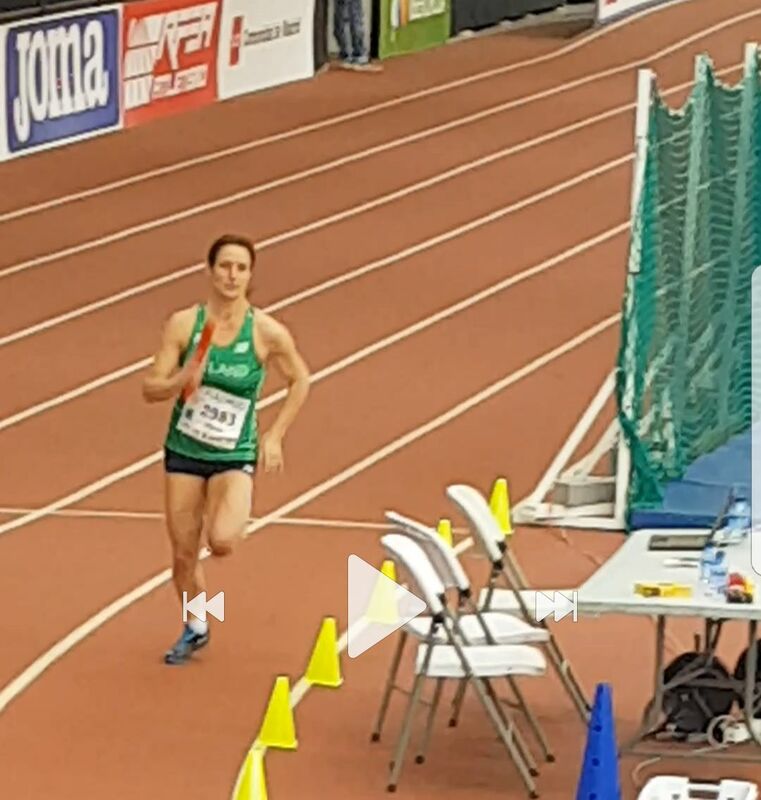 Thanks to our coaches and parents who traveled to Athlone for the championships. 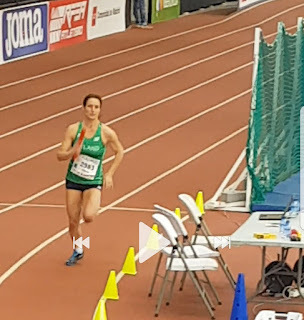 Also thanks to athletics Ireland for putting on the live Facebook streaming this gave our supporters at home a chance to see all the action with a track side seat. Alex Hunter was competing in the Irish varsity mountain championships. 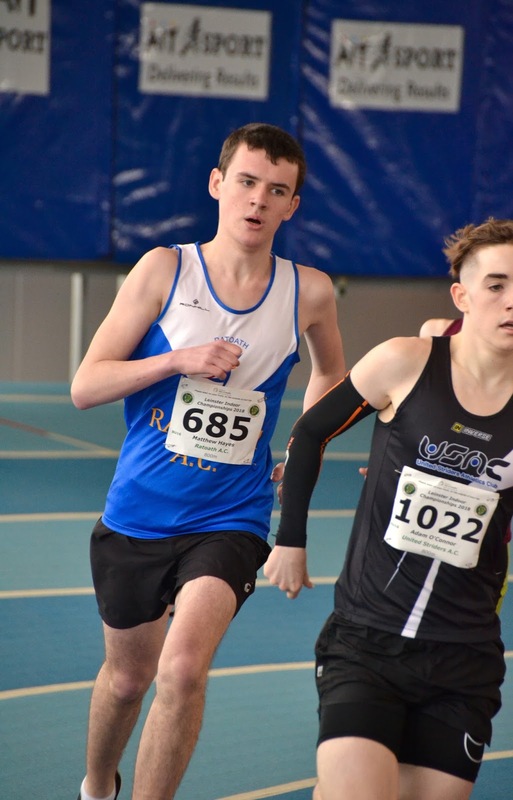 He claimed 3rd place in a fantastic race for Alex through the harsh mountains of Glendalough. 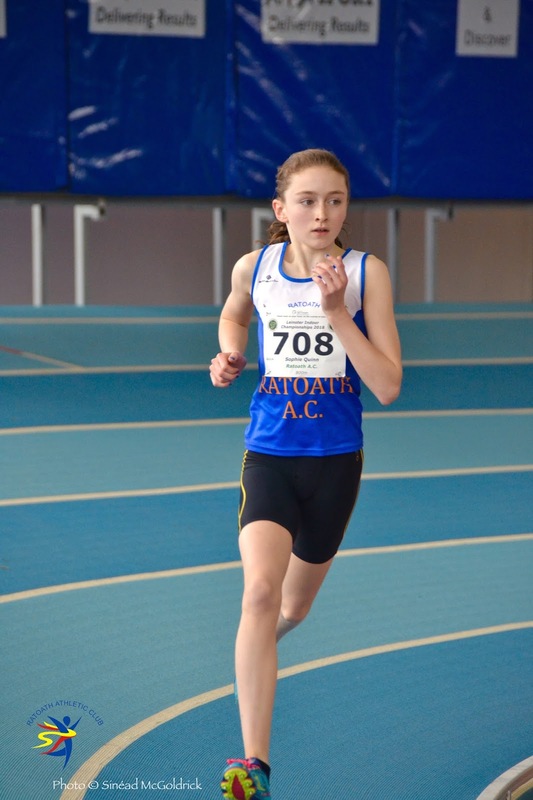 Fine running conditions, well organised with great refreshments afterwards. 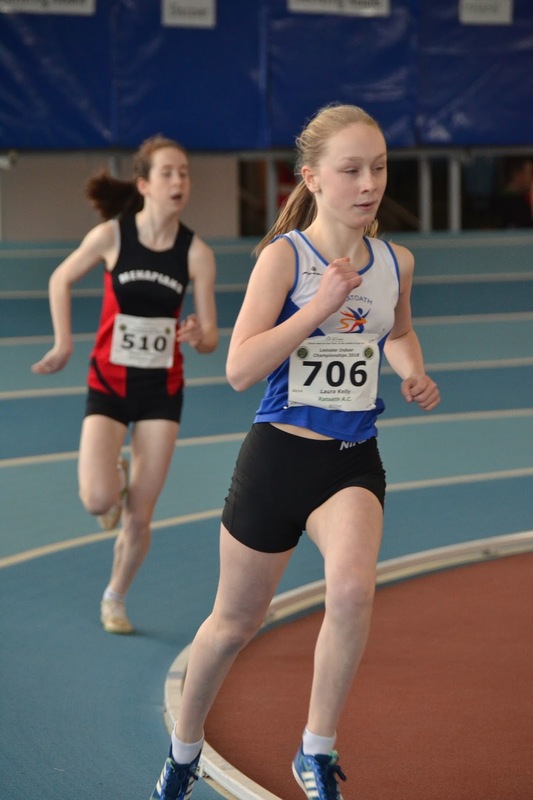 Well done to all in Dunboyne ac for this great event.